“Possessing live Asian carp in Ontario has been illegal since 2005, and the province’s courts have levied heavy fines that amount to tens of thousands of dollars against those caught with them. In the United States, it is legal to possess Asian carp, but transporting them across state lines is prohibited. 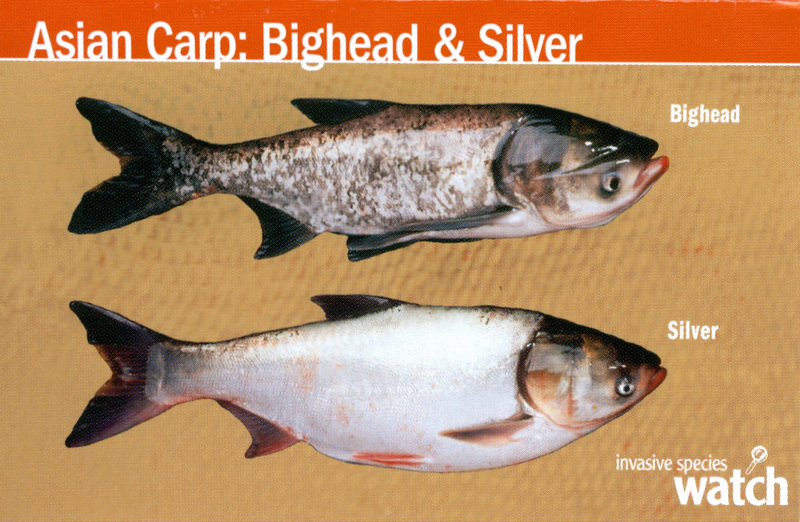 Read the complete story here, and order our updated Asian Carp watchcard (pictured below) here.